Hiroshi Koike, who is a native of Japan,founded the "Hiroshi KOIKE Bridge Project(HKBP)" in June 2012. We aim to create the "Bridge" between the boundary of Culture,Time, and Countries as an Art project, which takes place in Japan and Asia. We are producing not only performing arts,but we also hold workshops,exhibit artworks,and create various media,such as film,photography,and writing. After 3.11(Great East Japan Earthquake and Fukushima nuclear accident),Hiroshi Koike disbanded his former company the“Pappa TARAHUMARA”it founded in 1982 continued to 30 years. 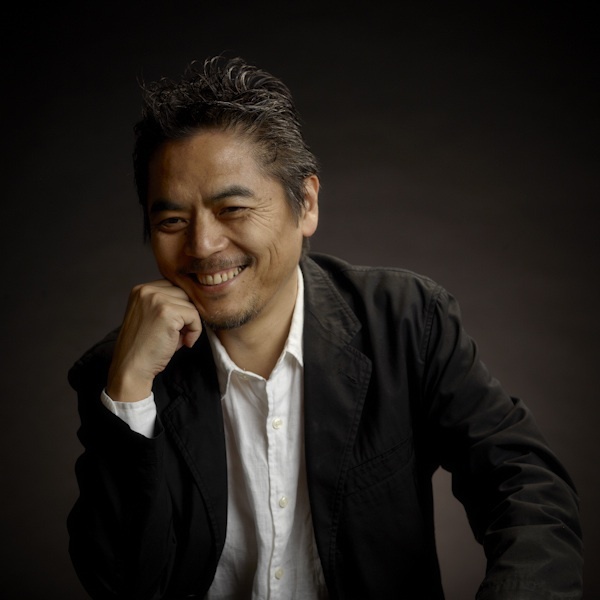 In June 2012, He founded next project the "Hiroshi KOIKE Bridege Project" to represent the NEW vector to society. We aim at educating people who can "think through their BODY" and create a bridge between the boundary of Culture, time and Countries as an Art project, which takes place in Japan and Asia. Now at the time of this change,the thought that should be empasized most is "thought of art".Although it may be paraphrased as "thought of creation", the power of this creation is the driving force to build up the next generation.In "Koike Hiroshi Bridge Project" it focus on the word "Creation", which has the mission to build a bridge of every thing through three activities: Creation,Education and Transmission.We aim to form a platform to connect all the vectors from people to people, region and region, culture and society, past to present and then to the future, overcome the current raging waves and build a new era. Director, Choreographer, Writer, Photographer, the President of P.A.I. (Performing Art Institute). Born and raised in Hitachi, Ibaraki prefecture, Japan. After working as a TV director, he started a performing arts company, “Pappa TARAHUMARA”, in 1982. He has directed 55 pieces and worked with many artists in many countries and established high reputation throughout the world. February "Grand Prix International VIDEO DANCE" (Paris) Winning "Blue"
Pappa Tarahumara is a performing arts company that the director Hiroshi Koike launched in 1982. With involving various genres like dance, play, art, music, and finally putting all elements into the space of theatre, this company has been attracting a number of audience all over the world. The performances have been put on at 35 countries, for example, at the world class theaters like Brooklyn Academy of Music, Volksbuhne, Music Theatre and at the international festivals like Biennale di Venezia, Berlin Art Festival, Next wave Festival, and established international high reputation. Also, this is a prize winner company. So far, this company received Paris Grand Prix International Video Dance Award of Excellence twice, Manchester Evening News Award of Excellence, International High vision Festival Music and Dance Grand Prix and more. Broke up on 31st May 2012.